Why live in retirement home? It’s true, living in a retirement home will change your life, but how? Though the initial decision to move can be a difficult one, most people look back on the choice and wish they would have made it sooner. 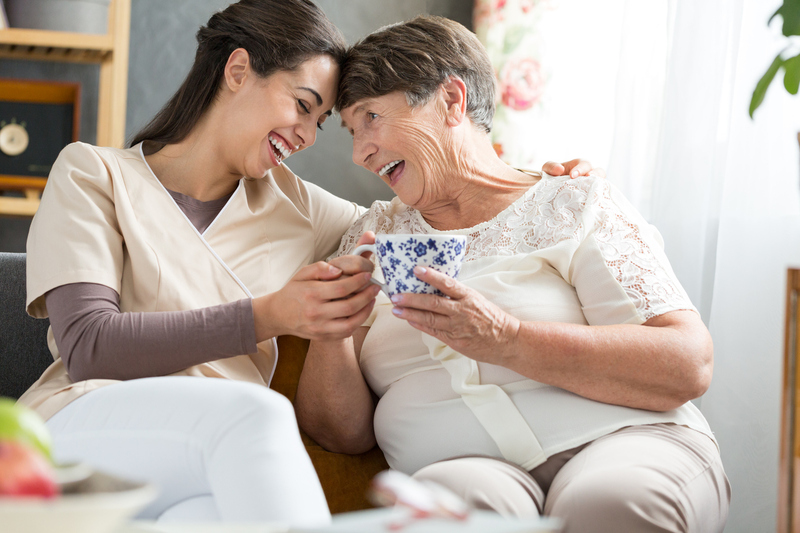 Many seniors quickly discover that they feel more comfortable and significantly safer in their new surroundings, while at the same time enjoying the freedom and autonomy to make their own decisions. Yes, living in a retirement home is a lifestyle change. 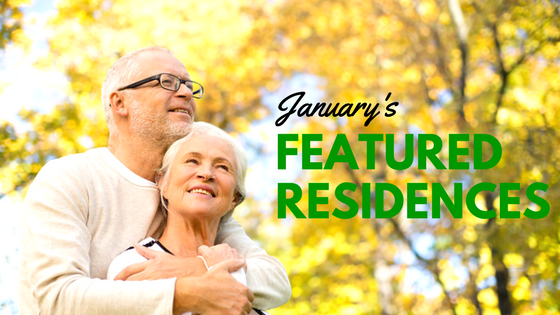 But you’re likely to find that as a resident of senior housing you are able to maintain the best parts of life, while you simplify the challenges. Retirement homes offer residents the opportunity to forge new friendships with peers and neighbors, as well as the chance to share the joys and sorrows that accompany life at every age. Live your retirement home gives you access to a new network of acquaintances, friends, and meaningful relationships. And at the ends of the day, you can always retreat to the privacy of your own apartment when you find yourself in need of a little alone time. 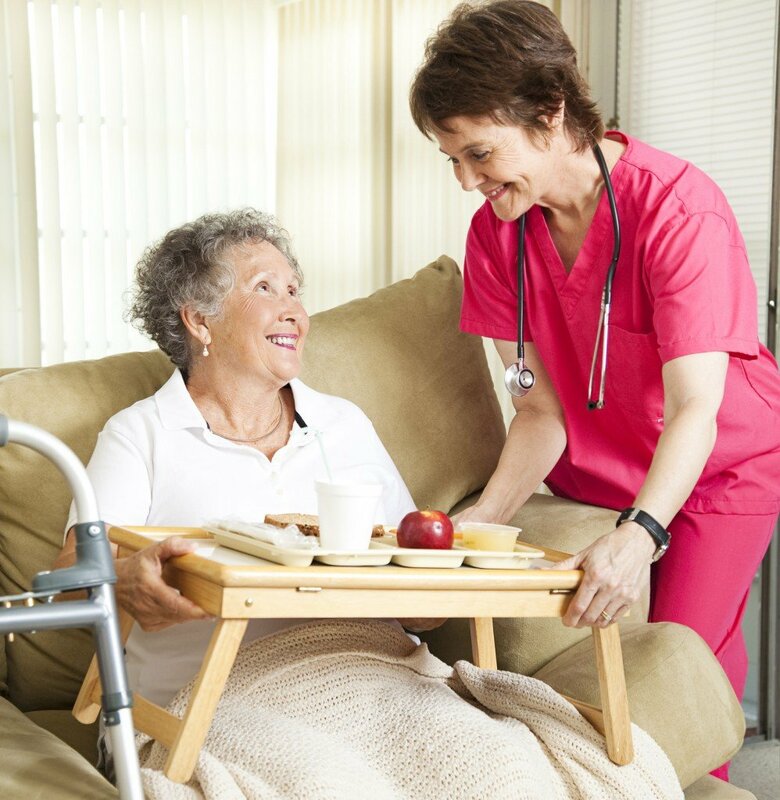 Qualified people are on-hand to provide health care and assistance to senior housing residence. 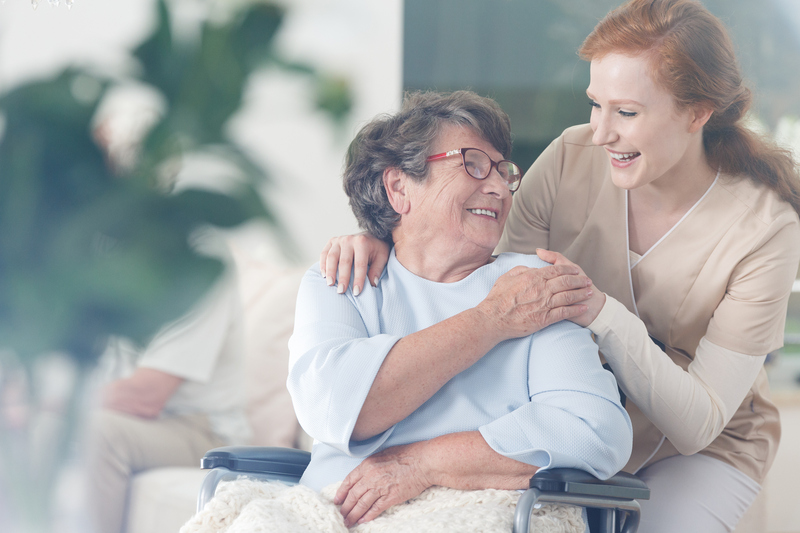 Nurses and care attendants provide the backbone of many assisted living facilities and their compassion enriches the lives of everyone they come into contact with. At meal time, use your own kitchen to prepare your favorite dishes or enjoy a tasty meal cooked especially for you. 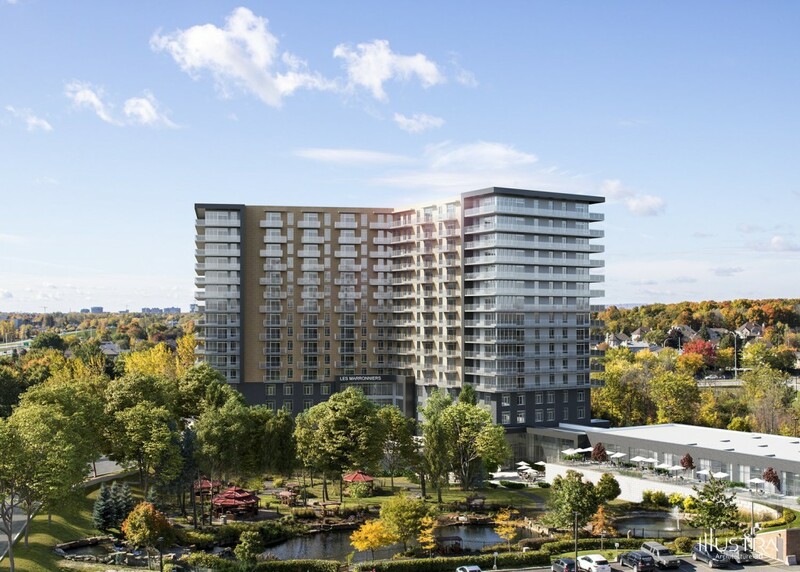 Some retirement homes will even deliver your meals to your own apartment. In retirement homes, cleaning can finally be a thing of the past! Thanks to attentive housekeeping staff, the time wasted doing chores can now be used to pamper yourself or take part in a variety of recreational activities. For your peace of mind, assistance is available at all times thanks to the personnel and commodities, such as intercoms, alarm and emergency call systems, on the premises. Life in retirement home creates a greater sense of security. In short, why live in retirement home? The answer is a combination of many different reasons, but one of the greatest motivations is to get closer to people and services, enjoy life to its fullest and feel safe every step of the way.